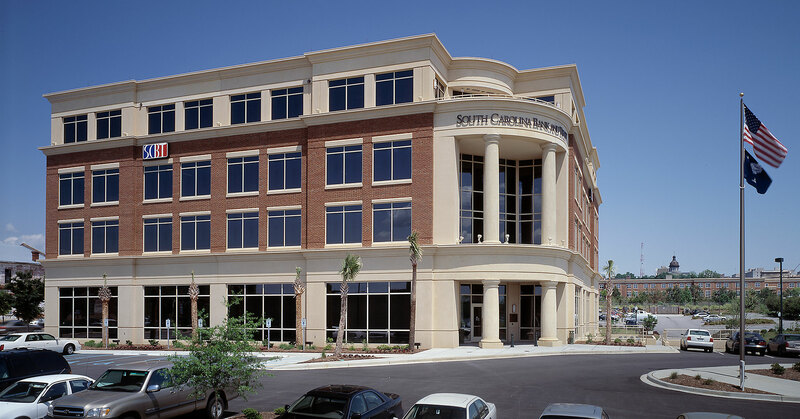 Currently known as South State Bank, SCB&T leadership worked with our team to design a Coporate Headquarters that conveyed a welcoming atmosphere and improved customer service capabilities. At over 56,000 square feet, the new facility helped to establish a new corporate identity while increasing functional space for staff and customers. 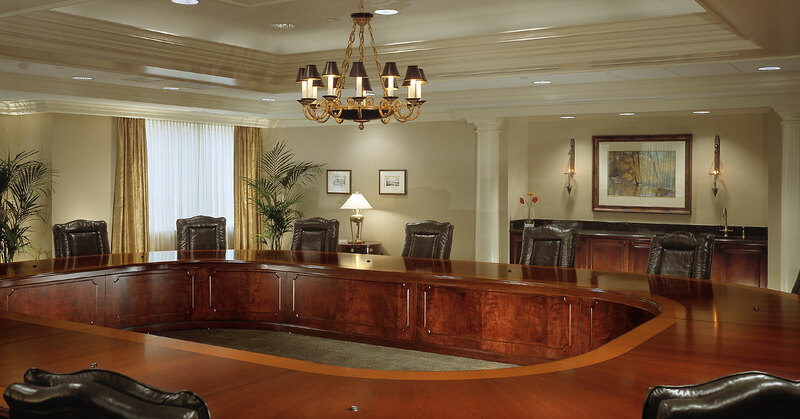 The building features executive offices, board room space, increased parking, drive-thru banking operations and customer support spaces. 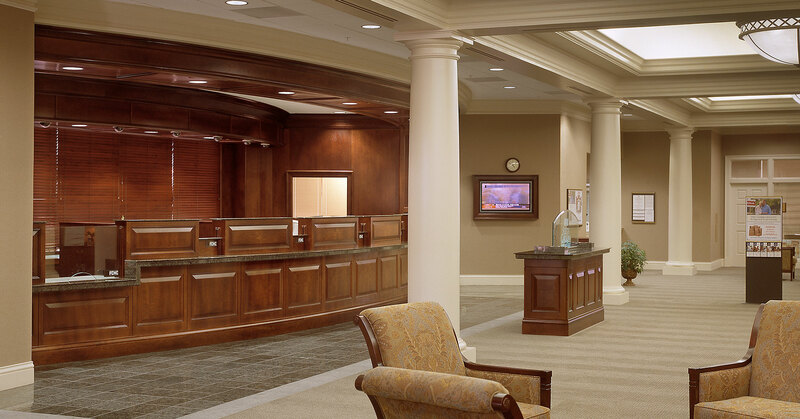 Through space planning and programming services, our team was able to identify areas that could maximize the space and increase bank operations and productivity.